Agencies, Inc., is an independent MGA wholesaler. 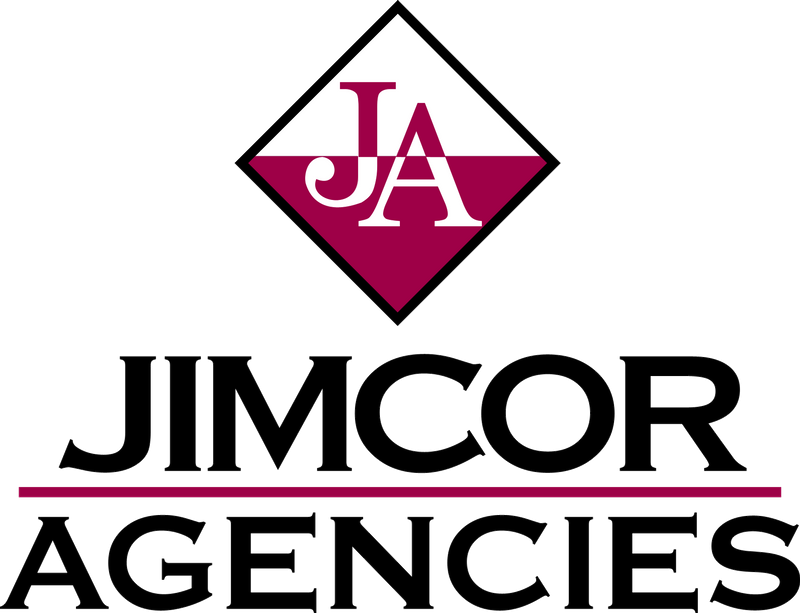 At Jimcor, we want to be your partner for commercial and personal lines accounts that are not a fit with your direct access markets. We work with all coverage lines and accounts of all sizes nationally; with access to over 150 admitted and non-admitted markets. We specialize in solutions for complex risks including those with higher hazards, claims and customized coverage needs. Part of our philosophy is making sure our clients have the ability to quote and bind accounts with ease. We have an interactive online producer portal-OASIS-which allows our clients 24/7 access to online quoting, claims, comparative rating and accounting statement access at their fingertips. In addition, we have an in house Claims Department and Accounting Department. Our specialty teams include Brokerage (Commercial Lines), Professional Lines, Admitted, and Personal Lines. Jimcor-Your Independent wholesaler who is on your side!